What’s there at the event? The Culture and Food Festival showcases some of the food and traditional arts of Korea and provides a day of fun-filled activities for kids and the family. You can watch the Credit Union Christmas Pageant in the morning and come on over for some awesome food and shows on the same day! 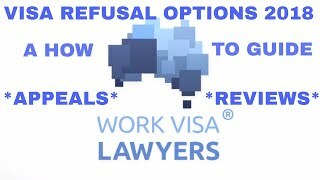 Meet with Work Visa Lawyers, for FREE! 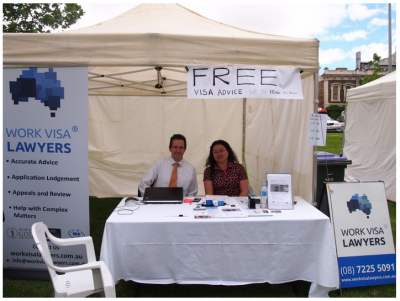 Principal Migration Lawyer and Agent Chris Johnston, along with Senior Migration Agent Christine Lee (who can provide migration advice in Korean) will be at the event to meet people with Australian visa or migration enquiries. 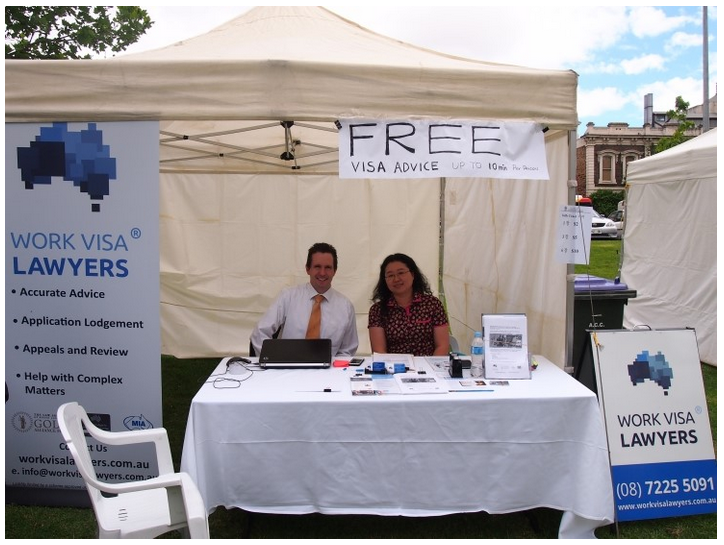 Visit our booth to receive a brief, complimentary consultation in relation to Australian visa matters. You will also receive a $50 voucher that can be redeemed when you make an appointment to see us at our office (Normal fee is $200 an hour). We look forward to seeing you at the Korean Culture and Food Festival on the 14th! 올해로세번째연속으로 Work Visa Lawyer가독립부스로한국문화축제에참여합니다. 아침에크리스마스페젼트행렬을보시고, 오후에음식과볼거리가풍부한한국문화축제로오세요. 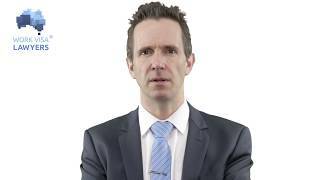 Work Visa Lawyer부스로오시면, Principal Lawyer이자 Migration Agent이신 Mr Chris Johnston과한국인 Agent인Christine Lee를만나실수있습니다. 그동안궁금했던호주이민에대한간단한답변을무료로들을수있고, 만약이후에저희에게정식으로한시간상담을받으신다면, 그때사용할수있는 50불할인권도드립니다 (상담비는한시간에 200불입니다). It is always a pleasure to connect with the international community in Adelaide. The Korean Culture and Food Festival brings a nice group of people together and provides great food for the day as well (hence our third consecutive year of participation). On a serious note we are happy to help the international community with visa questions or issues, ensuring that a family’s visa application is done correctly and on time to avoid future visa problems. And of course our wonderful migration agent Christine Lee is a native Korean speaker and has helped many Koreans over the years in relation to Australia migration. See you all at the festival! Australian ICT Graduates – one day could cost $12,000 and one year of your life! Get your ACS skills assessment in before the 15 January 2014! 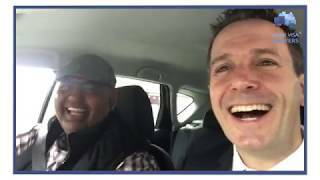 Partner Visas are Number 1 for Christmas!